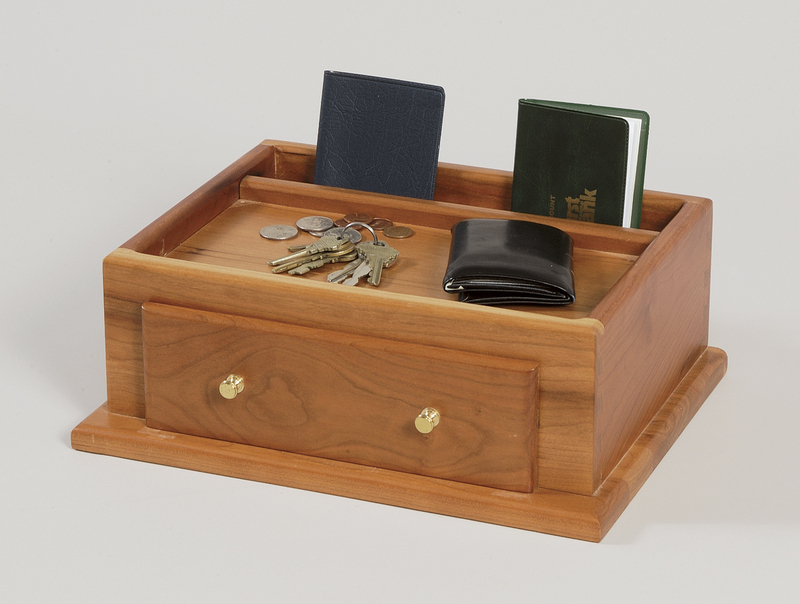 This solid Hardwood Valet is the perfect catch-all solution for the keys, wallet, checkbook, and misc. of any busy man. Perfect to be given as a Father's day gift. 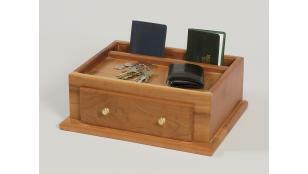 Available in Oak or Cherry!